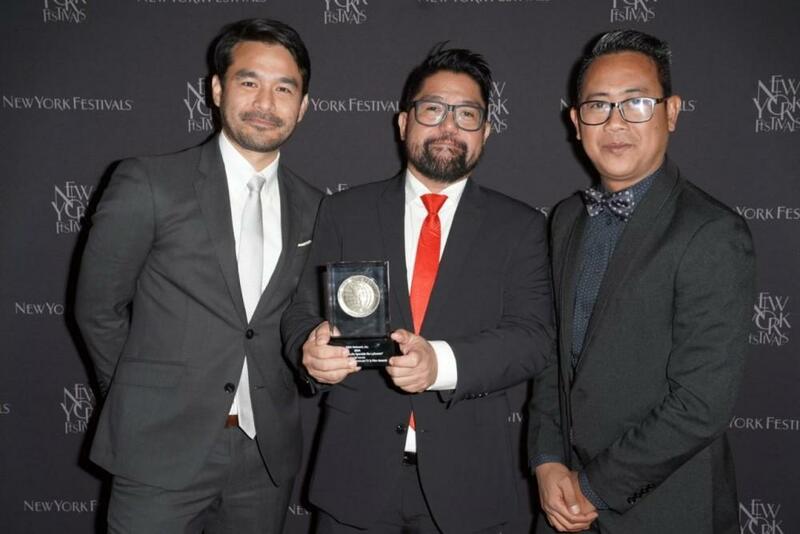 Leading broadcast company GMA Network continues to bring honor to the country as it takes home four world medals and a finalist certificate at the 2019 New York Festivals “World’s Best TV and Films" awarding ceremonies held last April 9 in Las Vegas. 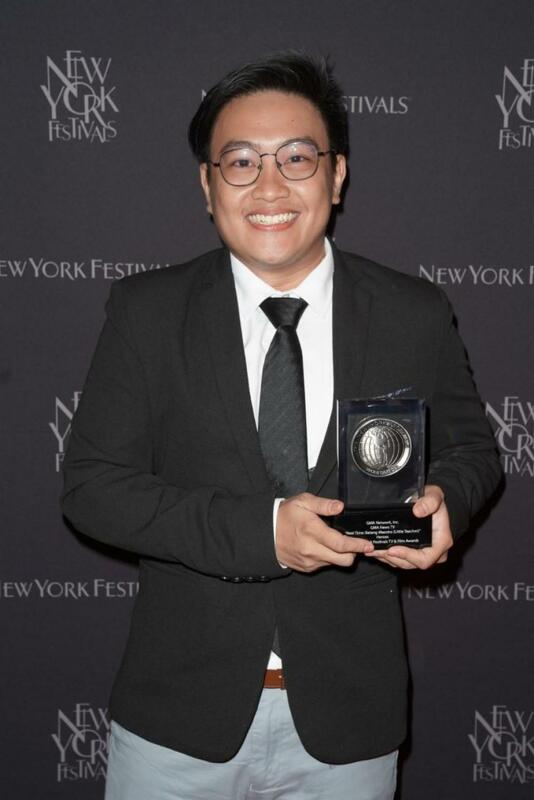 Kara David’s I-Witness documentary “Bilanggo ng Isipan” took home the Bronze World Medal in the Health/Medical Information category. Sandra Aguinaldo’s I-Witness documentary, “War Zone ER”, meanwhile, received a Finalist Certificate in the Current Affairs category. 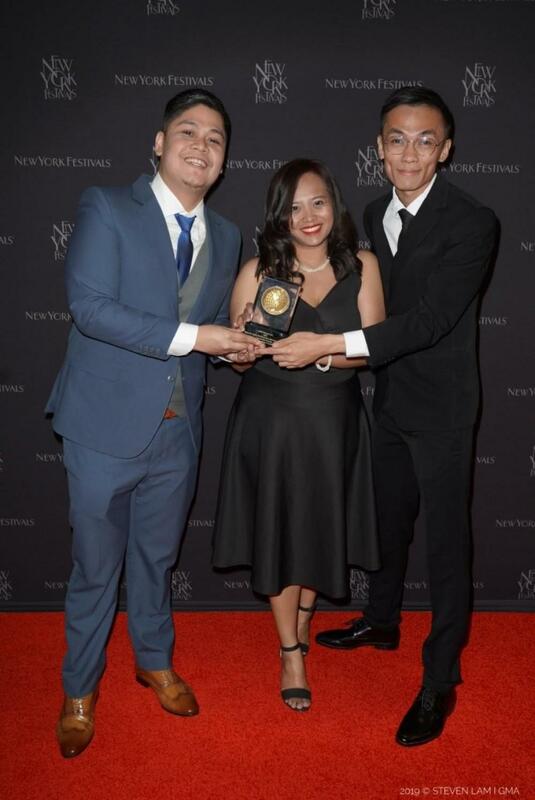 Kapuso Mo, Jessica Soho (KMJS), hosted by GMA News Pillar Jessica Soho, won the Bronze World Medal in the Community Portraits category for its “Salay” feature.